Sales numbers won’t tell you much about your sales team. They might tell you who’s struggling and who isn’t, but they won’t tell you where the problems lie. Numbers alone aren’t sufficient to help you coach your sales team. 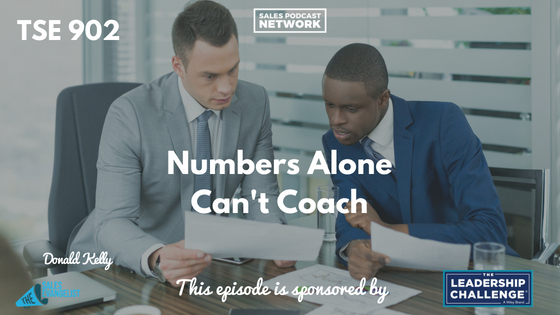 On today’s episode of The Sales Evangelist, we’ll discuss the role numbers play in coaching a sales team, and how sales managers can improve in their own roles while they help their sales reps improve in theirs. Think of it like a golf game. If you don’t know how to improve your swing, you’re going to repeatedly be frustrated by the game. You’ll only improve when someone helps you improve your specific techniques. Realize, too, that my scorecard might tell you what kind of golfer I am, but it won’t help you coach me on my golf swing. The same is true of sales. As a sales manager, before you do anything else, you should sit down with your sales reps and work to identify strong and weak areas. Until you identify the problems, you won’t know what to correct. In my own sales career, sales coaching helped me truly improve my sales techniques. If my coaches had only looked at my numbers, they wouldn’t have known whether the problem was my script or my phone calls or my emails. He can see that I’m not closing enough deals, but he doesn’t know why. Sales managers that dig deeper can determine whether I’m struggling when prospects bring up objections or during my demonstrations. 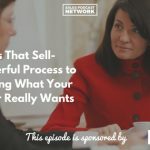 You may recall during our episode last week that we suggested that your sales team is your customer. You should invest in them and guide them because they’ll make your job easier. Kevin Davis, author of The Sales Manager’s Guide to Greatness, shared that the Sales Management Association published a paper in 2015 that indicated that coaching accounts for less than 8 percent of sales managers’ workload. Most of the time is spent responding to emails, reviewing numbers, focusing on customers or prospecting. You shouldn’t be locked up in meetings all day. You should be working to improve your sales reps. Shoot to spend at least 25 percent of your time improving your sellers. Give them suggestions about improving their messaging and their dialogue. Kevin also spoke about the book called Extreme Ownership, which talks about leadership within the Navy Seals. It discusses our tendency to think that we’re doing everything right, and any problems are the fault of someone else. We fail to see our own role in the problem. Your job is to bring people into the organization. You have to find customers and solve problems for them. While there will certainly be things outside of your control, like businesses that close, you must take control of your funnel. 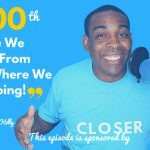 It isn’t marketing’s fault that you don’t have leads, because you could be doing other things to generate leads. Make sure you’re doing the things that are in your control. Look at the numbers to find out what they are doing wrong, but look beyond the numbers, too. Be willing to accept responsibility for the things that are within your control. Don’t blame others and don’t wait for others to fix the problems.